HOW CAN I LEARN MORE ABOUT MY CAMERA? WHAT TYPE OF CAMERA SHOULD I GET? DO I NEED TO SHOOT IN RAW? WHICH SHOOTING MODE SHOULD I USE? DO I NEED TO SHOOT IN MANUAL? WHY DO MY PHOTOS HAVE A STRANGE COLOR TINT? HOW CAN I ENSURE THAT MY LANDSCAPES ARE CLEAR AND IN-FOCUS? HOW CAN I GET BLURRED BACKGROUNDS? HOW CAN I CAPTURE AMAZING LIGHTING? WHAT SHOULD I KNOW ABOUT COMPOSITION? HOW CAN I CAPTURE NIGHTTIME PHOTOGRAPHY? HOW CAN I IMPROVE MY IMAGES? WHEN SHOULD I UPGRADE MY GEAR? 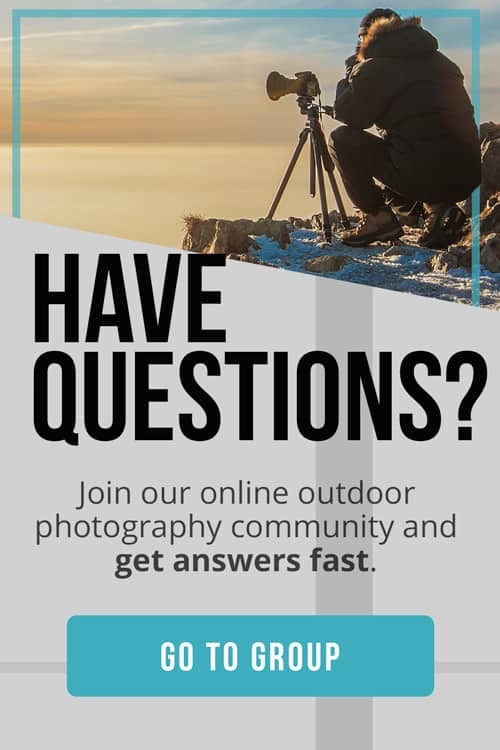 WHERE CAN I LEARN MORE ABOUT OUTDOOR PHOTOGRAPHY? Take a look at any amazing landscape images and chances are, you’ll feel inspired to capture your own breathtaking creations. But taking beautiful photos involves more than just picking up a camera and shooting. The best images are the result of hard work, practice and lots of trial and error. 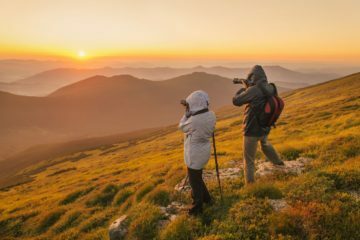 If you’re wondering how to get started in outdoor photography, there are a few things that you should keep in mind that will help you to get the best results possible. 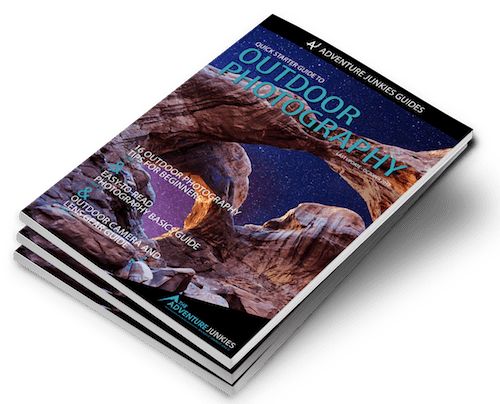 Here at The Adventure Junkies, our goal is to help educate our readers on outdoor photography, in order to help them capture the best images possible. When it comes to outdoor photography, everyone has to start somewhere. 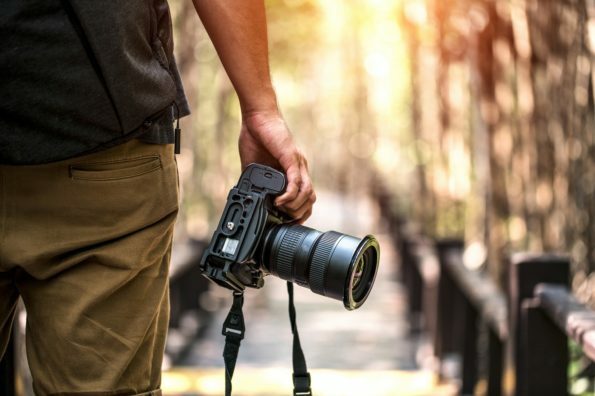 In this article, we’ll address some common questions that budding photographers often ask; to help you get off to a great start. Before you head out, it’s a good idea to be as informed as possible. This means reading up on your camera’s features and functions; and having a good grasp of the basics of composition, lighting and exposure. This will help to give you a tremendous advantage. You’ll know what tools you have at your disposal and will be able to get the results that you’re after. Take the time to familiarize yourself with your camera. Have a look at the owner’s manual and check out articles online that highlight the different features that your camera offers. 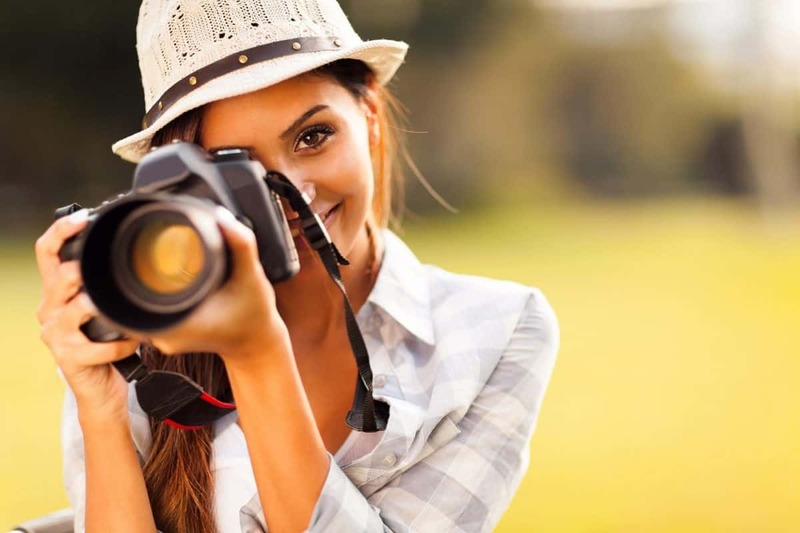 Knowing how to use your camera will prove to be invaluably helpful. While you can get started with just the gear that you have, investing in a few key pieces of equipment will help you to get better results. In addition to your camera and lens, a tripod is another important piece of gear. This will help you to stabilize your camera, allowing you to capture tack-sharp images, and do long exposures. The best camera for the job is the one that you already own. But if you’re in the market for a camera and considering your options, you’ll most likely want to choose either a DSLR or mirrorless camera. Mirrorless cameras weigh less and are popular for outdoor photographers who are on-the-go. But, DSLRs have a wider selection of lenses and are still the go-to camera of choice for many professionals. Shooting in RAW is preferred by many photographers since it provides the most flexibility when post processing. This is a good choice if you’re hoping to adjust the exposure or white balance when you get home. However, the downside to shooting in RAW is that you have to edit all of your images a little bit. If you’re not ready to edit your photos, you’ll want to hold off on making the switch. SLRs come with a range of different shooting modes. 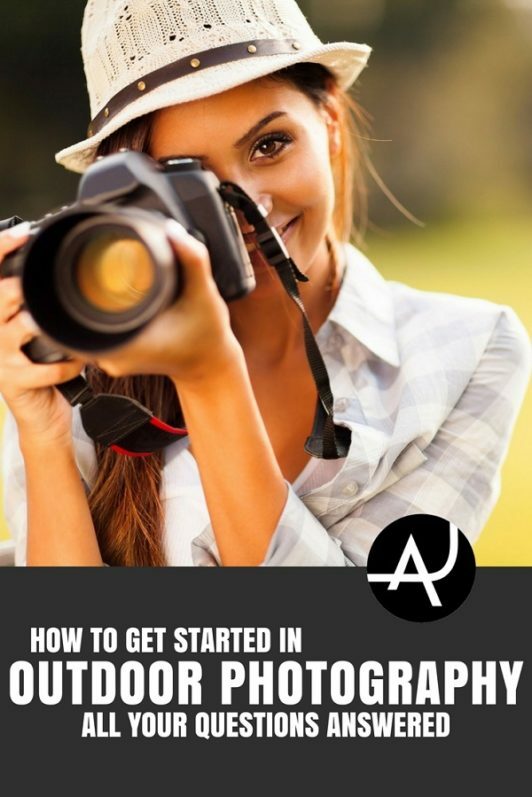 Learning how to use them will help you to capture the type of images that you’re after. If you’re shooting fast action or hoping to gently blur moving water, for instance, you can use Shutter Priority mode. Shutter Priority allows you to increase the speed at which the photo is taken, or to slow it down and blur the motion. Aperture Priority mode, on the other hand, allows you to adjust the amount of light entering the lens by adjusting the size of the opening that the light travels through. This is ideal if you’re hoping to use a wide aperture to blur the background behind your subject, or looking to capture some beautiful bokeh. Shooting in manual isn’t essential, but it’s the preferred mode of choice by many photographers. Not only will manual give you complete control over your exposure settings; but it will also help you to gain a tremendous knowledge of your camera. It will give you a good understanding of what it’s capable of. Yellow or blue tints across your images are caused by incorrect white balance. While your camera is good at adjusting the white balance automatically most of the time; some situations will call for you to manually adjust it. To ensure that your images have natural tones, consider getting a gray card and using it to set your white balance. Most of the time, you’ll want landscape images that are in-focus. To create sharp images, start by using a tripod, or monopod, to help steady the camera, especially during longer exposures. You’ll also want to make sure you use a narrow aperture, or bigger f-number, to keep the entire scene as sharp as possible. Finally, find an ideal focal point in your image. In most landscape images, you’ll want to find the hyperfocal distance. This is the closest point that you can focus in a scene, while still keeping the background acceptably sharp. A sharp, in-focus subject and beautifully blurred background are ideal if you’re capturing wildlife or other nature images. For capturing blurred backgrounds, switch to aperture priority mode, and use a large aperture, or smaller f-number, to allow more light into the lens. Positioning your subject farther away from the background will also help it to blur more easily. Lighting is an outdoor photographer’s secret tool for amazing landscape images. Finding the right time of day will help you to improve your landscapes tremendously. Golden hour – the time of day just after sunrise and just before sunset – is a great time for beautiful lighting and can result in images that are awash in a golden glow. Composition is essential for a good photograph. Start by experimenting with different angles, see how things look differently from low to the ground, as opposed to up higher. Familiarize yourself with the rule of thirds. With this rule, envision your composition as divided into nine equal parts, with two horizontal and two vertical lines. Place your main focal point on one of the intersecting points at the lines. This is often more visually interesting than having your subject dead center. In addition to subject placement, keep the background in mind as well. Ensure that the horizon line is straight; and make sure there are no distracting elements competing for attention. Finally, add depth by including the foreground for added interest; helping to set the stage for your image. Beautiful starry nights, a full moon; there are plenty of exciting nighttime subjects to capture. But it’s important to keep in mind that nighttime photography can be difficult, and will require a lot of practice to perfect. If you’d like to give it a shot, though, be sure to use a tripod. Switch to manual focus, and focus on a good light source; such as a headlamp placed about 15-20 feet away as a target. Point the camera at the stars or moon, and then take a long exposure image. Use bulb mode to set extremely long exposures. That’s up to you! It’s good to try to perfect your image as much as possible at the time that you take it. But there’s nothing wrong with using post-processing to enhance the final result. Photo editing software like Adobe Lightroom and Photoshop are popular with many photographers. 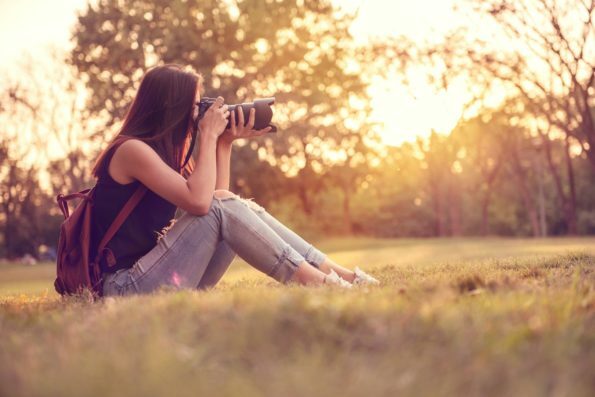 There are plenty of ways for you to improve your photography. 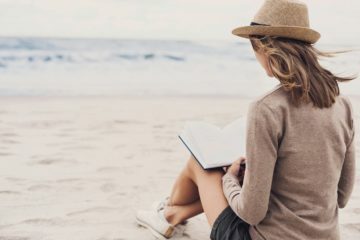 First and foremost, read everything that you can about photography; particularly when it comes to technique and composition. Learn what your camera is capable of –and use the settings. Finally, practice, practice, practice. Trial and error will show you what you can improve, and help to cement concepts in your mind. You’ll know when it’s time! Great photography is more about composition than having the latest greatest gear. But once you’ve reached a point where you’ve exhausted the extent of your current kit’s capabilities, it may be time to think about making an upgrade. At Adventure Junkies, we offer a wealth of information on outdoor photography. 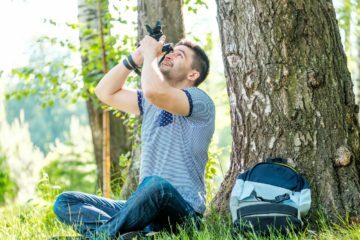 Be sure to have a look at some our other outdoor photography articles to learn more –start with this section.